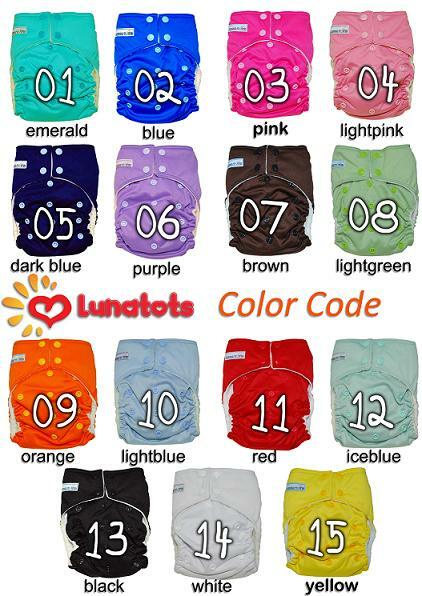 Wash diapers prior to first use to remove residues left behind from fabric manufacture. It is advise to wash it at least once it hot water with no detergent. Remove any solid and flush down the toilet before washing. Do not use bleach or fabric softeners because it might break down the fiber and reduce the life expectancy of the diapers. Line dry in the hot sun or in the dryer on medium heat. 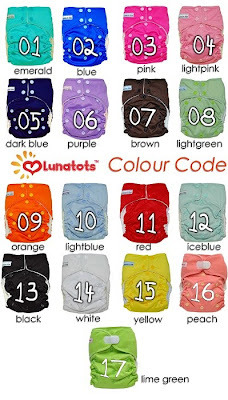 Use Lunatots Laundry bag to wash your Lunatots Cloth Diaper.